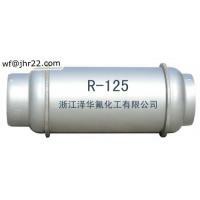 Recyclable cylinder 400L, 800L(≥3.01mpa), 926L; ISO-Tank. 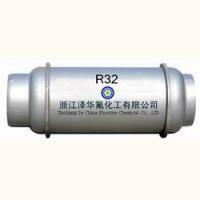 Packing: Recyclable cylinder 400L, 800L(≥3.01mpa), 926L; ISO-Tank. 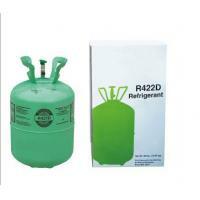 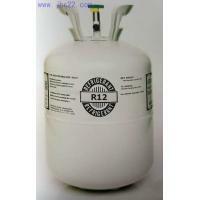 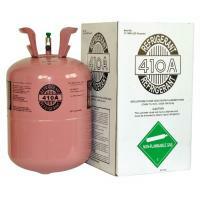 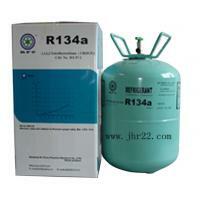 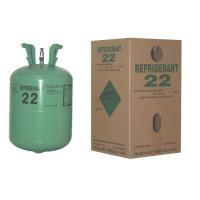 Application: Used as refrigerant, an important component of R22's replacement.